Match funding enables individuals’ donations to charities to be doubled. The Big Give has become known as the online match funding specialists. We run a number of online match funding campaigns throughout the year on theBigGive.org.uk. Whether you are a charity looking to take part in a campaign or run your own, an individual supporter looking to have your donation doubled or a philanthropist looking to leverage your giving, we can help you. Visit theBigGive.org.uk during the week of the campaigns below and double your donation to participating charities. 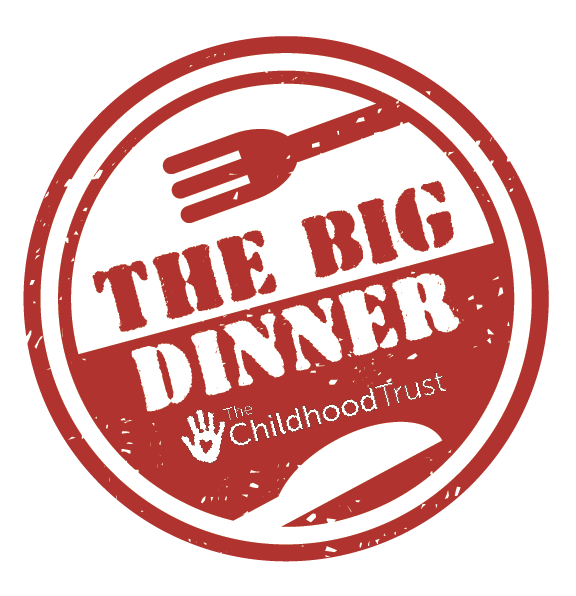 New for 2019, the Big Dinner is an online match funding campaign run by the Big Give and The Childhood Trust. See here for more information. First ran in 2015, the Summer Give is an online match funding campaign run by the Big Give and The Childhood Trust and aims to alleviate child poverty in London. See here for more information. Our biggest campaign, the Christmas Challenge helps UK-registered charities raise funds for their cause. Match funding comes from a mix of Champions (philanthropists sourced by the Big Give) and Pledgers (a charity’s own key supporters). Watch out for more details coming soon! Is your charity interested in running your own match funding campaign, using funds from a major supporter to double online donations to your charity? Read more about the opportunity to do so on theBigGive.org.uk. Match funding is a powerful tool which brings people together to do something amazing. In May 2016, we launched a piece of research around the impact that match funding can have, entitled: ‘A Great Match: How match-funding incentivises charitable giving in the UK and unites funders and donors in tackling social‘. The report, which was co-commissioned by Charities Trust and RBS and undertaken by The Researchery, is the first in-depth exploration of match-funding in the UK. Evidence is drawn from a literature review, analysis of one of the UK’s largest online matching facilitators for charitable appeals (the Big Give), a survey of donors, and interviews with practitioners and experts in the fields of matching charitable appeals, matching employee engagement and cause marketing (as a special case of matching). More people give when their donations are match-funded. 84% of respondents felt that they were more likely to give if matching was offered. Some donors give more when their donations are match-funded. The average matched gift made through the Big Give is £333 while the average unmatched gift is £132 and one in three donors said that they gave a larger gift because matching was applied to their donation. Match-funding is currently the most likely factor to make donors give more.Match-funding was rated the most likely factor to encourage donors to give more, scoring more highly than emergency appeals, and Christmas or other religious or cultural festivals. Matching can give an extra boost to charities fundraising. Matching can help charities both to engage new supporters and to re-engage less engaged/lapsed supporters. Middle-aged, male, high earners respond to match-funding most strongly. The research highlights examples of innovation through Case Studies as well as giving recommendations for best practice for all those involved in match funding campaigns.